The decision to include ski mountaineering in the next Youth Olympic Games, in Lausanne in 2020 was recently made by the International Olympic Committee Executive Board during the meeting held in Lausanne on 9 July 2017. 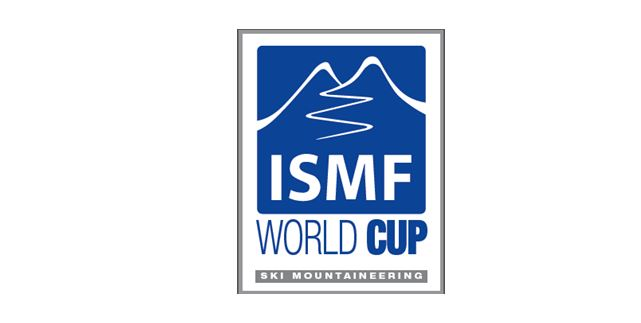 In the months leading up to this positive decision the ISMF has developed a close working collaboration with members from the IOC and the organisers of Lausanne 2020 – Youth Olympic Games. Villars sur Ollon, Switzerland has been selected as the location for the ski mountaineering events; in choosing this location immense assistance has also been provided by CAS. 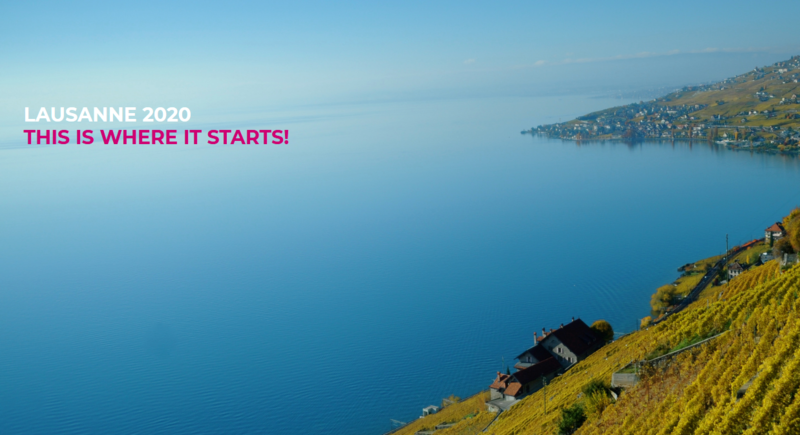 During the near future the ISMF, IOC, Lausanne 2020 Organizing Committee, CAS and the local organisers will work on preparing the location for this prestigious sporting event.